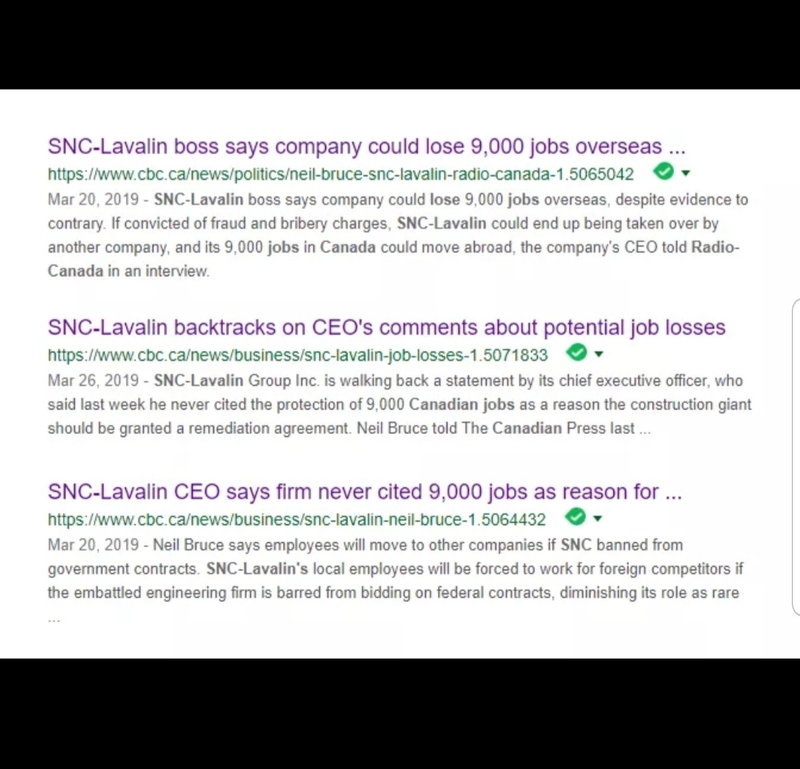 We're described as Citizen Journalists somewhat akin to CBC's Fifth Estate of "investigative journalism, to challenge assumptions and question conventional wisdom". Where news media fight amongst themselves for the best ratings and dollars, blogs exist as "pages" pulled together by a common cause in hopes of finding some traces of truth in amongst the word of the highly paid political script writers (spin doctors) of the government, in this case, the very much provincial BC Liberals. The BC Legislature is seeking out an independent Auditor from another province and hopefully Saskatchewan won't be on the short list! Why is it that people who write their own biography always do it in the third person ... making it appear that there's someone else who sees the same qualities. Will Craig James current status, suspension with salary, have a domino effect upon others who are dependent upon his traveling around the world. His Bio includes his associations, that require him to travel. Are other governing entities covering the tab for those 'extracurricular duties' or is it British Columbians alone. Craig James has worked in parliament since 1978, and first appointed to the position of Clerk Assistant in the Saskatchewan Legislative Assembly in 1984. 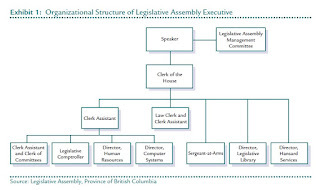 In 1987 he was appointed Clerk Assistant and Clerk of Committees of the Legislative Assembly of British Columbia, and he served in this role supporting the work of parliamentary committees and the House for twenty-three years. In June 2010, Craig was appointed Chief Electoral Officer for the Province of British Columbia and served in this position as the head of Elections BC temporarily during a very tumultuous period in the Province, until September 2011. 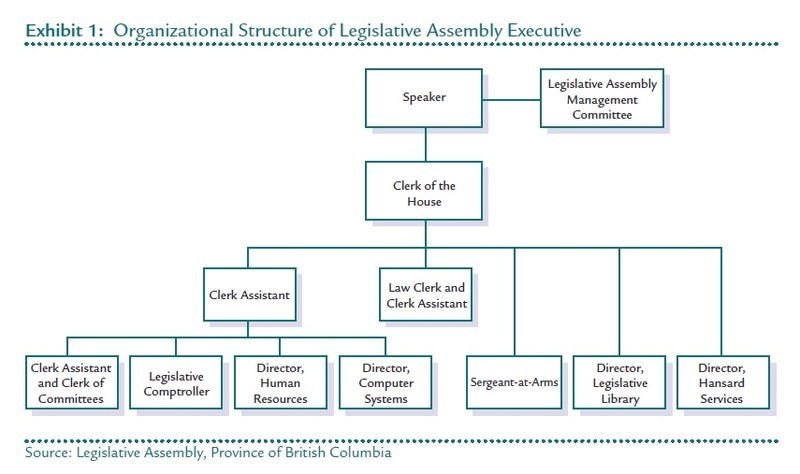 Upon his return to the Legislative Assembly in September 2011 Craig was appointed by the Legislature to be the Clerk - the 12th person to hold this position in British Columbia. Craig is Executive Director of the Canadian Council of Public Accounts Committees (CCPAC) and has been since 1985. He is an active member of the Association of Clerks-at-the-Table in Canada, the Association of Clerks-at-the-Table of Commonwealth Parliaments, the Canadian-American Clerks Association and is a member of the advisory board of the CCAF, Inc - a national body comprising legislatve auditors and parliamentarians with representations from banking and private and public sector organizations. Craig is Editor and Publisher of the Table Review - a periodic journal of the Association of Clerk-at-the-Table in Canada dealing with procedural, administrative and technical issues in parliament. As well, he is Editor and Publisher of Scrutiny, another periodic journal for the Canadian Council of Public Accounts Committees. He is a regular contributor to the Parliamentarian and to the Canadian Parliamentary Review. Craig has been a guest lecturer to a new program on parliament established by Rick Stapenhurst as the political science department at McGill University in Montreal. He has been assisting the Commonwealth Parliamentary Association UK Branch in establishing an international association respecting public accounts committees. He is presently assisting former Canadian Auditor General Ken Dye with a parliamentary governance project in the Caribbean. Strengthening the institution of parliament through better governance structure, modernizing parliamentary practice and procedure and the proper training of parliamentary staff continue to be subjects of keen interest to Craig. don't think Craig James is going to be doing a lot for awhile. My vote is Plecas's report is accurate and James carried on like this for some time and no one cared because they too were involved. It is very doubtful Plecas would have put his entire career on the line, if he didn't know what he was going to find. Having read the report, the one item which I just can't get over is the log splitter, OMG, a log splitter. these two men were living very comfortable lives, better than a lot in this province yet they thought it was alright to steal from the tax payers of this province to "improve" their life style. Christy Clark deducted nickel for nickel the money children received from their non custodial parents, when their custodial parent was in receipt of disability from the province. Christy Clark's line was, they needed the $14M a year to keep the province financial stable. She could have walked down the hall and stopped this and saved a lot of money also, without forcing some kids in this province to live at $1,200 a month with a parent. One could say these kids did without so Craig James could have more than he was entitled to. Eventually the rules were changed so the children could receive the money and guess what? the province didn't sink under the loss of $14M. the stench though from this "theft" may sink the B.C. Lieberals if its found Linda Reid carried on in the same mode. Thanks for this, as well, but for entirely different reasons than the Cleveland Dam photos. With a 8.0 tremor, would the Williston Reservoir create a Grand Canyon II in Alberta/NorthWest Territories? Is the symbol/words for the 'Cul de sac' street sign Gender Neutralized? NO!! Seaspan / Conservative Government: Fisheries and Coast Guard Icebreaker vessels: using World War I technology construction methods.